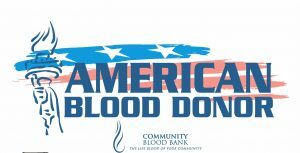 Hy-Vee Minnesota Ave, 3000 S. Minnesota Ave.
Make the difference in the community's blood supply. Join us to save local lives. Sioux Falls Ford Lincoln, 4901 W. 26th St. 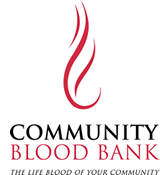 Giving blood to save local lives, donate blood today.